Deformed and misshapen at birth, Ulemet is ugly in a way that attracts second looks, but seldom pity. Cursed by her Olmec village elders and taunted by her people, she flees into the rainforest never to return. Rejected and alone, the young girl's only solace is her small jade carving of Uaxaca, the jaguar animal spirit she wagers will guard her as she makes her way to Tenochtitlán, the golden city of hope. Escaping danger after danger only to be captured by slavers, Ulemet is forced to play in the ulama, the sacrificial ball game that could result in her freedom or end in her death. 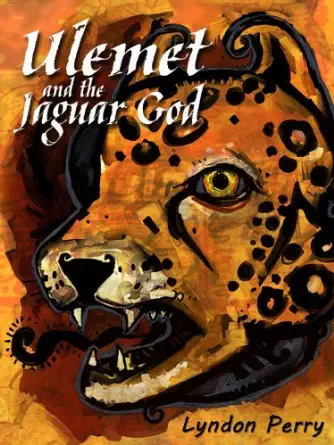 Will her hopes in Uaxaca prove misplaced, or will the jaguar god, who's visited her dreams as a mysterious shaman, finally prove true? This novella of about 40 pages is a mesoamerican fantasy and set about 1000 BC in what is now the Yucatan Peninsula. It is available in paperback and ebook from Amazon. Purchase an audio book from Audible or from iTunes. Other platforms like B&N and Kobo coming soon. 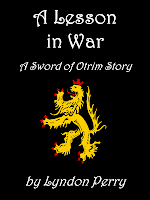 Otrim of Idessa is a noble barbarian, knight, and sage. 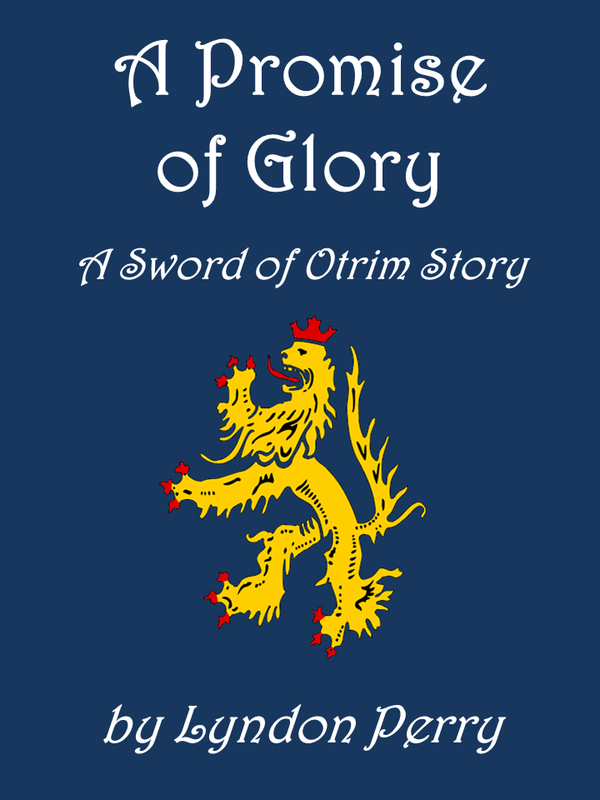 Called by Queen Philipa and commissioned as lieutenant of the Leonine regiment, he and his band of warriors are off to fight the Korreti infidels. 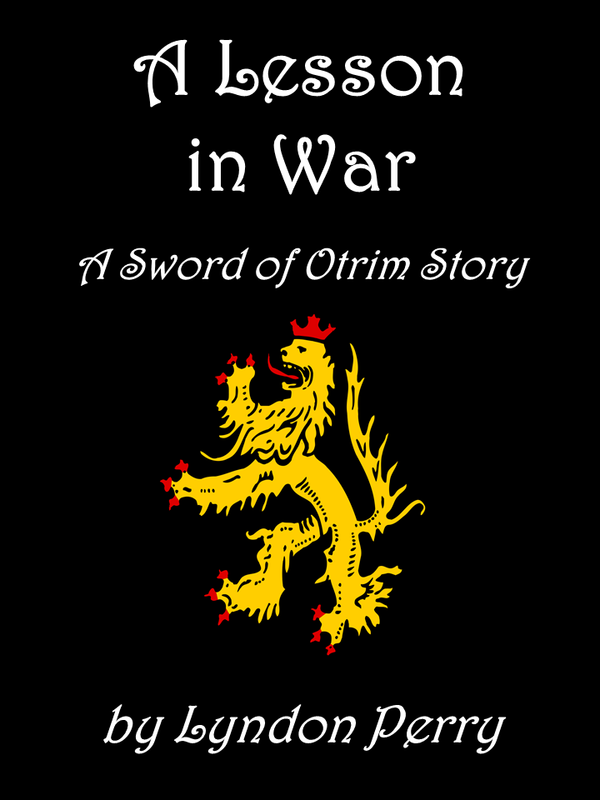 But when conflict over battlefield strategies erupts between the lieutenant and his general, the brutal Ardus Telemachii Atellus, Otrim and his closest friends are accused of treason. Not only must he fight to regain his honor before the Queen, he must fight for his very life if he hopes to save the lives of his men. 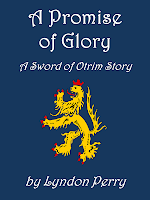 The Sword of Otrim is an epic fantasy novel that taps the spirit of battle and intrigue reminiscent of classic sword and sorcery, but with a spiritual foundation. (Think: Conan the Believer!) Structured as a serial novel, it is comprised of five short novellas. The final two episodes are forthcoming. This novella is about 30 pages long. It is FREE on most platforms, including in Germany at Hugendubel and Weltbild. This novella is about 30 pages long. 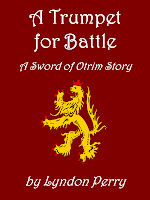 Fighting the barbarian hordes for Queen Philipa of Idessa, Otrim - a fierce yet contemplative warrior - hadn't considered that his real enemy might just be his commander. Completing the campaign against the Korreti infidels and returning home victorious is his focus and goal. 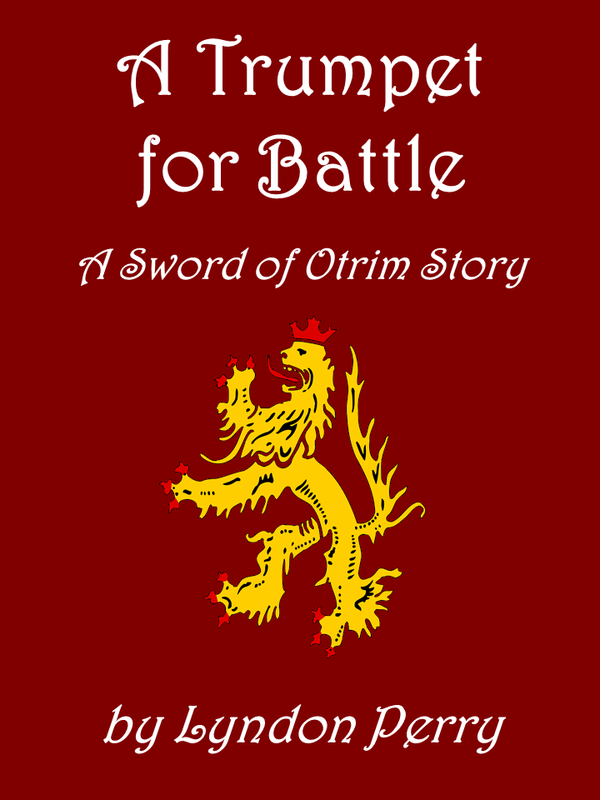 But when General Ardus Telemachii Atellus challenges him on the battlefield, the bronzed warrior must quickly determine where his ultimate loyalty lies. This ebook, which includes a bonus story, is about 30 pages long.